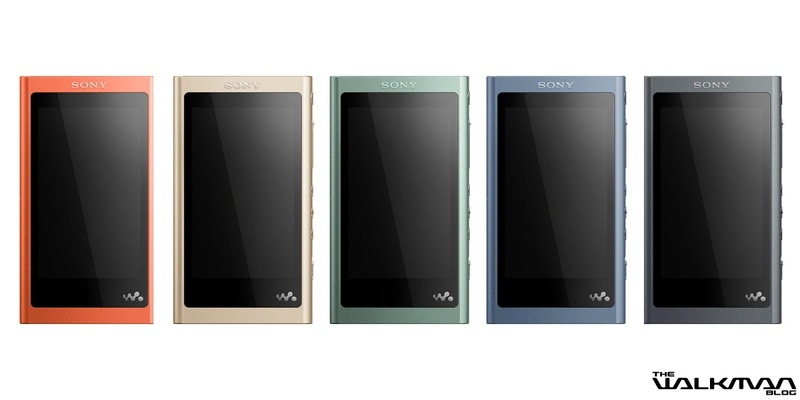 Sony has not announced the new A50 Walkman at IFA, I cannot find it in any of the press releases but thanks to some comments in previous post, it seems that it exists, although in certain places only. So far the device looks to be an Asian exclusive (Russia included) with capacities ranging from 16, 32 and 64 GB. Australia for example only gets the 16GB in black, Russia has 16GB with headphones and without headphones in gold, green, blue, and black, while some Asian countries will have 16/32 (w/ headphones)/64GB in red, gold, green, blue and black. Again best to check your local site for model availability. 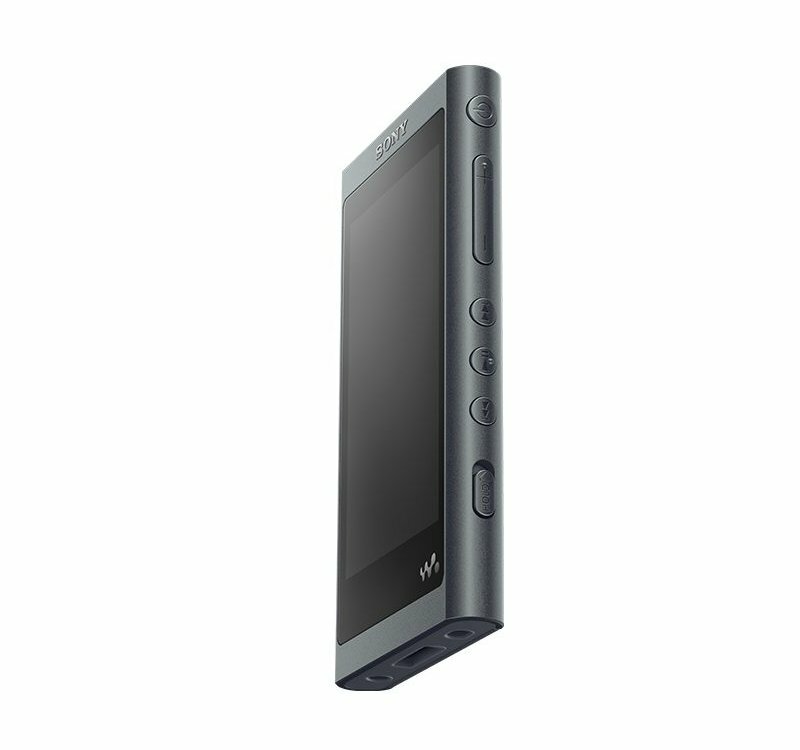 The A50 design takes cues from last year's ZX300, the edges are not rounded off with the button shape also being redesigned. The size is almost identical to the previous model, with only small mm differences. Sony has designed to keep the WM-port and Bluetooth remains at 4.2, even the battery is identical. So it appears only the outside design has changed with the internal staying the same. Below are the details from the Sony website. For clearer sound and vocals, new high-quality lead-free solder with a small amount of gold is used to connect the circuit of the NW-A50 to the battery. The exceptional conductivity of gold ensures absolute minimum signal loss. A rigid premium aluminium milled frame provides superior rigidity for low impedance and clear, stable sound and solid bass. Audio upscaling is improved even further by our new DSEE HX processor which intelligently recognises instrumentation and musical genres. Realism and liveliness of different instruments, including the human voice, are inherently characterised by high frequency harmonics. By identifying instruments, and the relative energy of the audio, our enhanced DSEE HX can accurately rebuild audio lost during digital compression, for a full fidelity experience even with heavily-compressed audio formats. The NW-A50 has onboard plate and contact springs which directly connect the circuit board and aluminum milled frame, and they’re both plated with gold. The results are powerful bass and a clear mid-range. Give back the warmth and character of vinyl to your digital tracks and get lost again in the richness of the melodies and dynamics of your favourite albums. Enjoy subtle reproduction of the low-frequency resonance, tone-arm resistance and surface noise deliver an authentic listening experience. 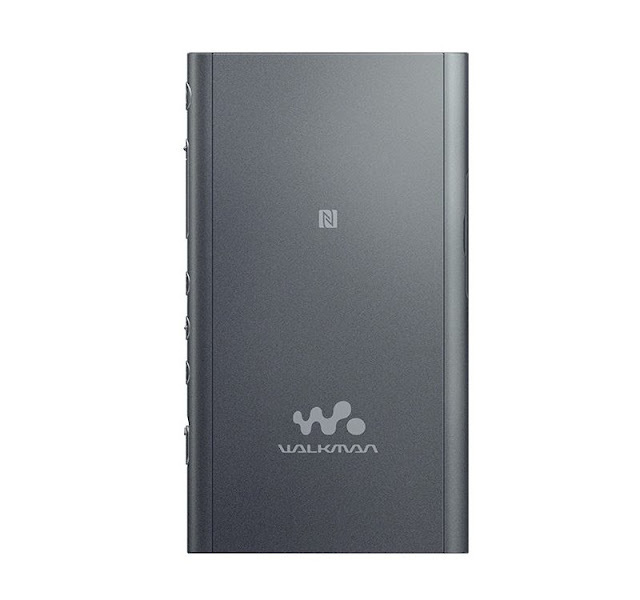 Stream music through the NW-A50 via Bluetooth and a smartphone connection and give all your music an NW-A50 boost. Favourite tracks will benefit from S-Master HX and DSEE HX upscaling, as well as Vinyl Processor and equaliser. 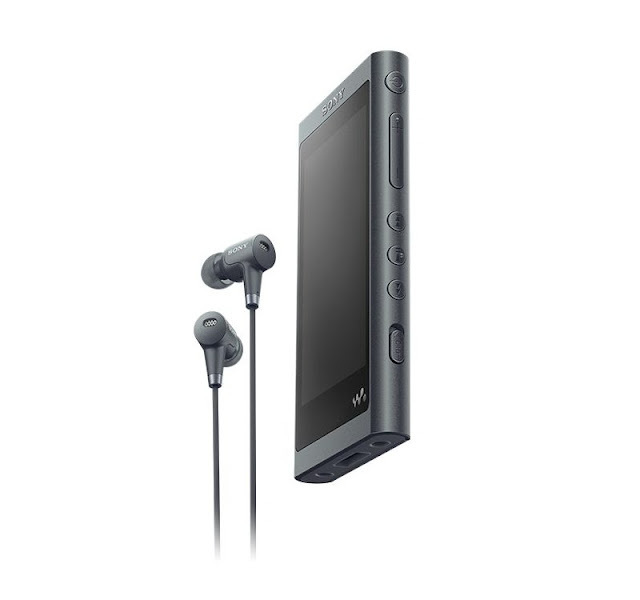 Pricing will vary from region to region, in Singapore the 16GB goes for $199 SGD, so around 187 Euros, and the 32GB with headphones is $429 SGD or 270 Euros. So for the time being, the new A50 will not be sold in Europe, maybe this will change but until then, anyone who wishes to buy a new A50 will have to import it or buy the older A40. Edit, seem that Sony Latin America will also offer the A50 Walkman. On Phileweb.com, there are some hands on photos from IFA if anyone is interested. If anyone finds any more information, photos or availability info, please leave a comment below or email me. If anyone from Sony is reading this, please do expand availability to other parts of the world. 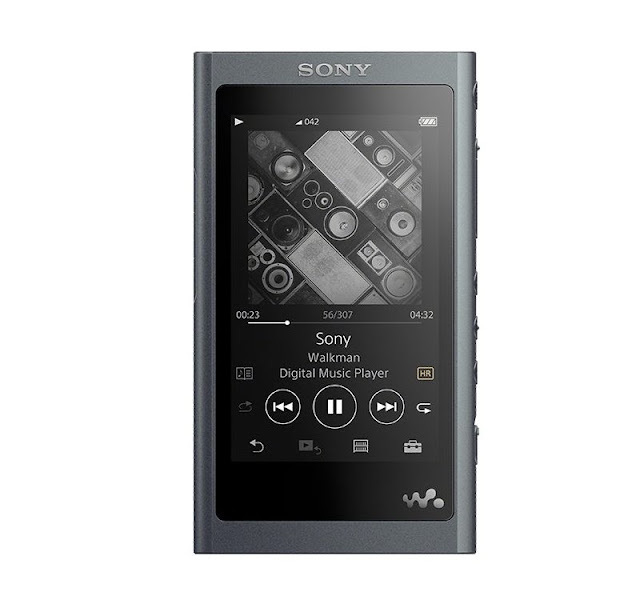 It’s basically a WM A40 with a different exterior...I expected more,much MORE. I guess Sony did not feel there was a need to spend more money on a new internals which is unfortunate. Is the BLUETOOTH Receiver mode a new feature ? yes, the ability to use the player as a USB DAC was available in the A40. That's a nice feature. Improving sound from other sources can come in handy. Heard that from the press release in HK, other current model of Sony Walkman will have this feature in the coming firmware update. That is the hope, some anniversary model next year, would be a 40th anniversary if you count from the first cassette walkman. USB type C should be added as well, wm-port is dead and I doubt even many accessories are made even in japan now. Yes...USB-C and fast charging technology should be included. BT is OK and can be used in interesting ways but in my opinion is no replacement for Wi-Fi, if you want to stream.